The hunting area is the private hunting ground “Cesma”, at about 40 minutes drive from Zagreb. This reserve is composed of 8.000 hectares of woodlands, of which 650 hectares are fenced. A lovely hunting house is located In the middle of the reserve, having 14 beds in single and double rooms. The concentration of wild boar is very high. European Red deer are very numerous as well. 3-4 driven hunts are organized daily. Hunting is done from raised blinds, in order to avoid risks that this type of hunt might carry. Each hunter will have a personal assistant, who will indicate where to aim the shot. Trophy quality is excellent. The current world record and numbers 4 and 6 of the SCI Record Book have been hunted in our reserve. 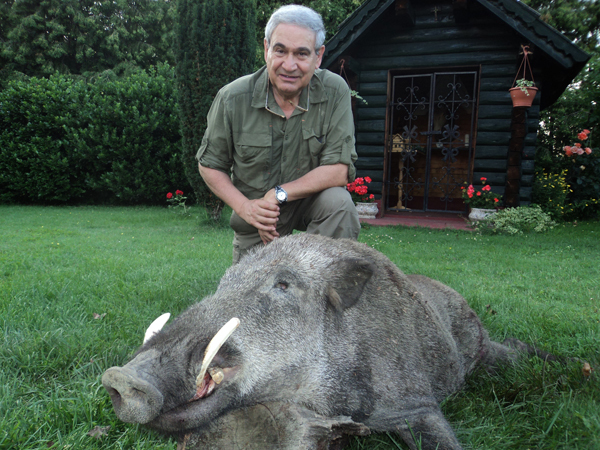 The best trophy hunted up to now had 39,5 cm tusk length. 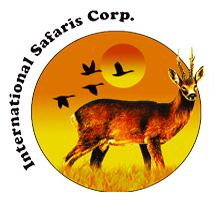 Assistance at Zagreb airport and transport to the hunting ground, lodging and full board at the hunting house for 3 days, 2 days driven hunts organization with driver and assistants, all transportation in the reserve, trophy fees as per program, first treatment of trophies. 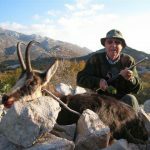 Flight to Zagreb, professional guide (€60 daily per group), Croatian hunting permit €120, tips for staff and beaters, drinks and personal expenses.